Many thanks, Chris, we’re very pleased you’re enjoying the site, and thanks for sharing your favourite RD films with us. If there are any you’ve yet to see, do have a look at our ‘Watch’ tab. What a lovely site about one of my favourite actors. Many thanks!! I’ve always liked the old classic actors. 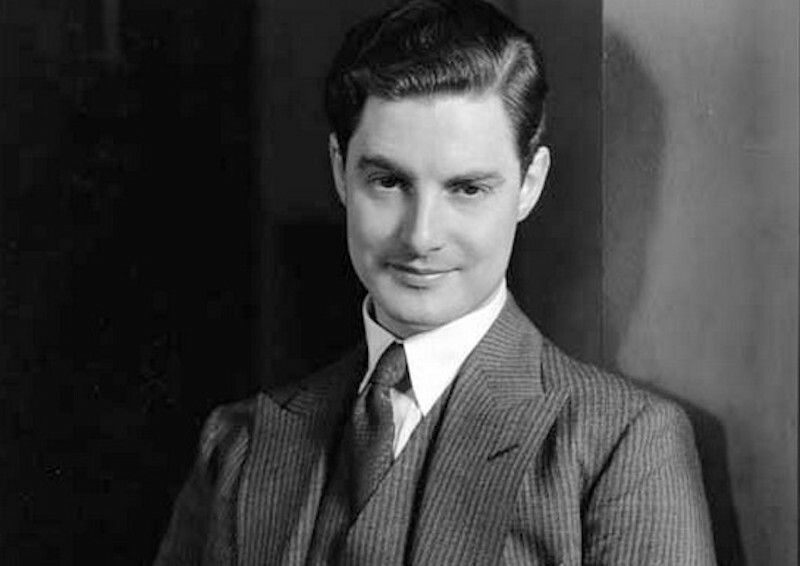 Robert Donat had an extraordinary voice. Thanks for the upload. I’ve always enjoyed him in “The 39 Steps”. Too bad he wasn’t in “The Lady Vanishes” and “Rebecca”. I think Michael Redgrave was splendid also, but I could image RD being equally so. As for “Rebecca”, I think RD’s interpretation of Maxim de Winter may fare better than Olivier because he is always so natural and less theatrical in his movies.